Welcome to the world of Minky Couture! Whether you've purchased our blankets before, or are considering buying your first, we're happy to have you visiting our website. We value each of our new and returning customers, and want to provide the best product and customer service we can. Providing high quality products with high quality service has been our goal from the beginning. Minky Couture was established in 2009. Our owner, Sandi Sumner Hendry, started by giving fun, unique, and functional gifts to friends and family members. The blankets she gave were an instant hit. Universally loved and used daily, she decided to do a little more research on these soft, cuddly blankets. In doing so, she discovered the wonderful world of minky fabric. She started designing her own blankets, using different combinations of fabrics. Each blanket was unique, created specifically for the recipient. 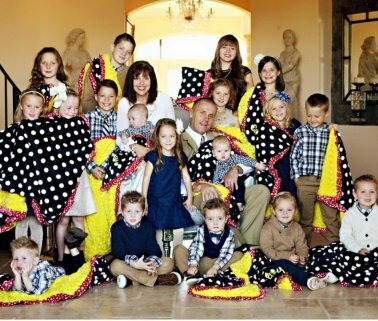 Family and friends started asking if they could purchase the blankets to give to their own loved ones, and Minky Couture was born. The company was just beginning when Sandi's 27 year old daughter became very ill and was hospitalized for several months. Weeks into her recovery, she asked if her mom would make her a 'big baby blanket'. The first Adult sized blanket was made, and provided an amazing amount of comfort and love at a very difficult time for the entire family. The perfect size for a throw blanket or cuddling on the couch, it didn't take long for the Adult to become a popular gift for all occasions and all ages. Soon, Minky Couture was receiving requests for an even bigger blanket. The Monster and Grande sizes were made. The majority of our blankets are made right here in the USA. They are individually sewn by experienced and talented seamstresses who give love and detailed attention to each blanket. 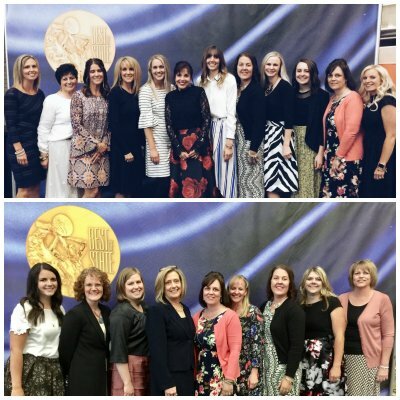 One of Sandi's goals in creating the company was to help her local community by providing opportunities for stay at home moms to supplement their income during difficult economic times. We are happy to say that this goal has been achieved, and the result is a collection of beautiful blankets. Minky Couture is proud to donate to hundreds of charity events and auctions held throughout the state of Utah. Not only do we donate locally, but through the USA. Our blankets give comfort and love to many who are facing challenges and struggles. We are blessed and proud to help others. You can come visit us at one of our five locations, order online, or order by phone. Minky Couture stands apart from the competitors, due to the many sizes and options we have available to our customers. We can customize any size blanket into hundreds of different combinations. We are so excited to have you visiting our website! Take a few minutes and browse over our selection of blankets, or customize your own! We look forward to assisting you in any way possible. Our employees are happy to answer any questions you may have about sizes, colors, and prints. We've enjoyed your visit on our website, and hope you enjoyed it as well!